What Are the Disadvantages of Pre Shave Oil? Does Pre Shave Oil Cause Acne? 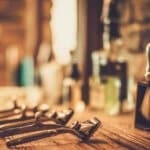 Should You Use Pre Shave Oil With a Beard Trimmer? Pre shave oil has been around for years, however, so many men tend to skip out on this essential shaving product. But not due to its effectiveness, rather they may dismiss pre shave oil due to the notion that it simply ‘doesn’t do anything’ or will cause severe side effects. Below we will dispel some common myths that come with pre shave oil and why you will want to use it on your very next shave. Now if you do want to skip ahead, we did recently publish a roundup of the best pre shave oils on the market. In that guide we compare all the brands, dissect their ingredient list, and wrap it all up in a comprehensive review. Exactly as the name implies, pre shave oils are to be used before your shave. Normally if you take a shower, the water will absorb into the hair follicles on your body (and specifically in this case your face). When water comes in contact with your skin and whiskers – the hair will thicken and your pores will open up. 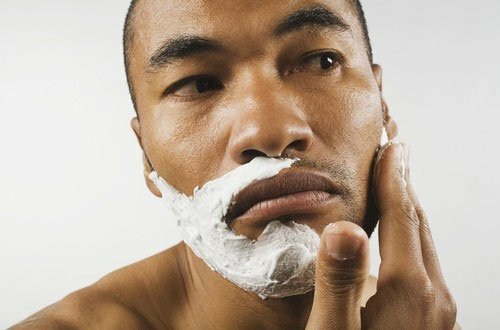 While it might be great to shave after a shower, you may still experience some irritation post-shave. When you jump out of the shower and start shaving, the skin on your face has absorbed some moisture, but its only a bit more malleable than normal. 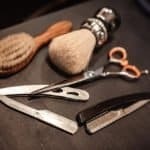 Consequently, when you go across your face with your razor blade, the skin will generally hold up well to the blade but only to an extent before you may cut yourself or perhaps start to endure some irritation. But why is malleability and elasticity of your skin so important? You see when your skin can bend around the blade so to speak, it makes it easier to cut your hair. When you incorporate a quality pre shave oil, an application will make your skin to be more elastic, but most importantly, allow the razor to glide effortlessly on your skin – ultimately giving you a closer shave with less passes. The largest advantage to using a pre shave oil is to reduce general skin irritation while shaving. 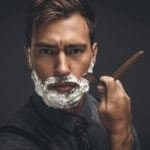 As mentioned above, the less passes you need to make on your face when shaving, the better and more comfortable the shave will ultimately be. This rule holds true no matter which type of razor you are using. 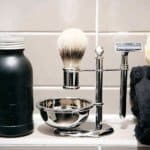 Side note: If you are experiencing severe skin irritation while shaving, you may want to consider a double edge safety razor as it provides much more control when compared to other shaving tools. Beyond just the comfort of the shave, pre shave oils will also allow for a much richer level of hydration to your skin. The carrier oils found in most pre shave oils share similar properties to the natural sebum oil that is being produced by your sebaceous glands. If you are using an aftershave splash or a shave gel that is loaded with alcohol, all the pre shave oil in the world won’t save you from the harsh alcohol-induced dryness from other products. 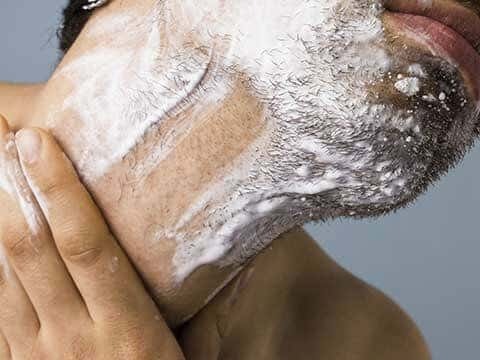 Therefore, you want to make sure that you get a quality shave cream along with an aftershave balm (learn more about the differences between aftershave splashes, balms, and lotions here). Really there are no large downfalls of using a pre shave oil. The biggest complaint from some seasoned wet-shave enthusiasts is that they were expecting better results. However, with just about anything in the skin care world, results are always unique to you. What might be perfect for one man could be completely different for another. Specifically with pre shave oil, some common differences between men will be with their skin quality (i.e. oily vs dry) or even the thickness of their whiskers (i.e. thin vs. thick). Of course, another downfall of a pre shave oil will be the investment cost as well. By and large, the product has a pretty modest price point (usually sub $20), but can be a tougher discretionary purchase for some men who might be on a shoestring budget. 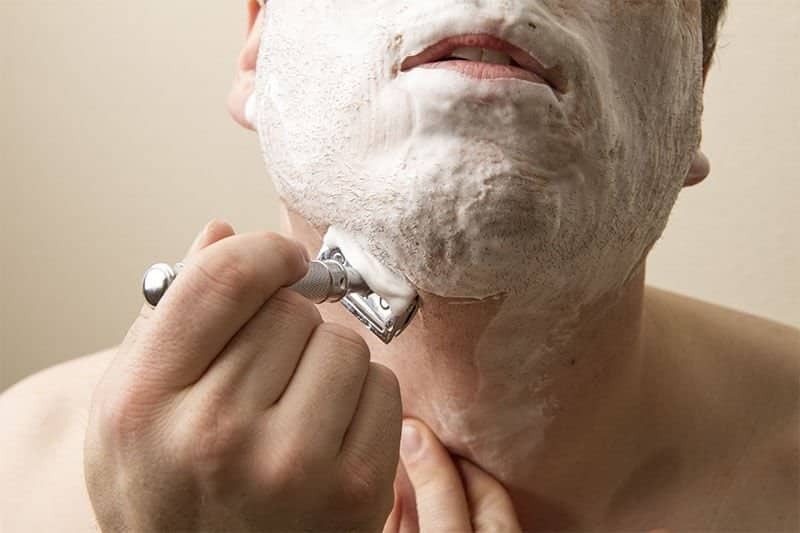 Largely though, if you are shaving every day and experience a post-shave razor burn or skin irritation, trying out the product may be worth every penny. Applying a pre shave oil is a pretty straight forward process. If its your first time, you don’t want to go too crazy and put a ton on your face at once. As with most anything, you want to try putting a little bit on (a drop) and seeing how it works. So long as nothing out of the ordinary happens (i.e. a rash), once you get out of the shower or are have let a warm wet towel rest on your face for several minutes, you will want to pour out about a dime sized amount of the oil into your palm of your hand. Then simply rub your hands together and then apply evenly across the area that is to be shaved. After the pre shave oil has been applied to your face, you will want to let it set in for a couple of minutes so it can begin to absorb into your whiskers and pores. Once you have waited the allotted time, you can then apply a shaving cream on top of the applied pre shave oil. Then go ahead and shave your beard clear off! There is no need to reapply after going across your face every time with the blade. Normally one application will be enough for the duration of your shave. After your shave is complete, if some oil residue remains, you can simply use some water and a towel to wipe the remnants. 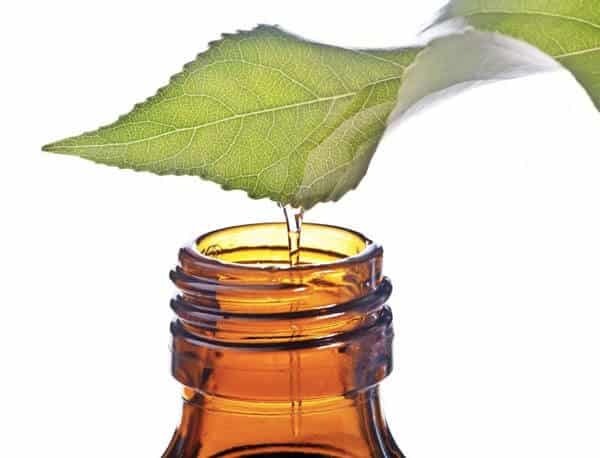 When it comes to using a pre shave oil and having mild to severe acne, it all depends. Acne is caused when the pore in your skin is clogged and interacts with bacteria. As outlined by the American Academy of Dermatology the dead skin cell will rise to the surface of the pore and then your body will try to dispose of the cell. When it doesn’t, the dead skin cells stick around inside the pore and get flooded with your body’s natural sebum oil it will eventually interact with bacteria that ultimately becomes inflamed and thus creates acne. While your mileage may vary when it comes to using a pre shave oil, there can be a lot of things at play causing an uptick in acne. First and foremost, the razor that you are using may be to blame. If you are a using a cartridge razor that is stacked with 3 to 6 blades, it’s going to be susceptible to clogs. When the blades get clogged with all sorts of gunk (i.e. pre shave oil, shaving cream, hairs, skin flakes), the nasty remnants may fall into your pores. It’s important that you rinse out the blade thoroughly with every pass to help keep your skin clean and fresh. 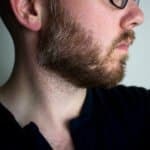 So if your back is against a wall and you’re not sure if you should even keep using a cartridge razor, you may really want to check alternative razors (i.e. a double edge safety razor) that can provide much more control, especially when it comes to blade angle and how many times a blade comes in contact with your skin. Sometimes pre shave oil gets mistaken for beard oil – and rightfully so. You see both products contain very similar ingredients (carrier and essential oils), but they serve two very specific purposes. When using a pre shave oil, the goal is to infuse as much oil into the skin as possible in order to reduce the likelihood of skin irritation. However on the flipside to that, a beard oil is to also increase moisture for your skin, but at the root of the hair follicle in order to grow a long healthy beard that is beardruff free. But with a beard trimmer, since your never passing over a blade that is going directly against your skin, pre shave oil just simply isn’t necessary at all. 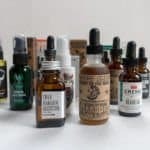 So if you have a little stubble or a lot and currently aren’t using any sort of beard oil, I invite you to check out all of the benefits of beard oil. Hey before you know it you may feel ambitious and want to make your own beard oil before you know it! You can find pre shave oils from a plethora of online retailers including Amazon, West Coast Shaving and more. 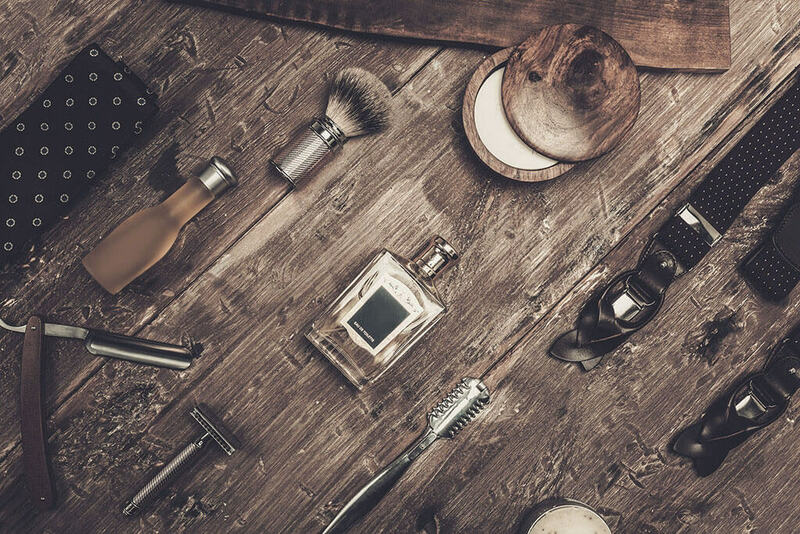 To help you with your endeavor, we invite you to check out our in-depth guide on where we put the most popular pre shave oils on the market head-to-head. Pre shave oil is largely specific to your own skin. However, across the board, the general consensus as we covered above is that its a largely unique to your own skin. 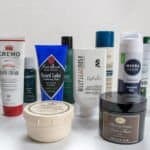 Should you have extraordinarily dry skin or perhaps have severe skin irritation after shaving, a pre shave oil is likely to be a huge help be it with the shave itself, or giving your face the adequate moisture and nourishment that it needs. So we discovered the purpose, advantages/disadvantages, applying, suggested products to try out, and testimonials on pre shave oil. Heck even if you should use a pre shave oil with acne or with a beard trimmer. If you have skin irritation when you shave, nick easily, or perhaps have really dry skin on your face, then you might want to definitely consider getting a pre shave oil. So long as you stick to a generic or lower cost version like those found on Amazon, you can really increase and perhaps even thoroughly enjoy your shave and brush all of the nasty skin irritation good bye when using a pre shave oil.